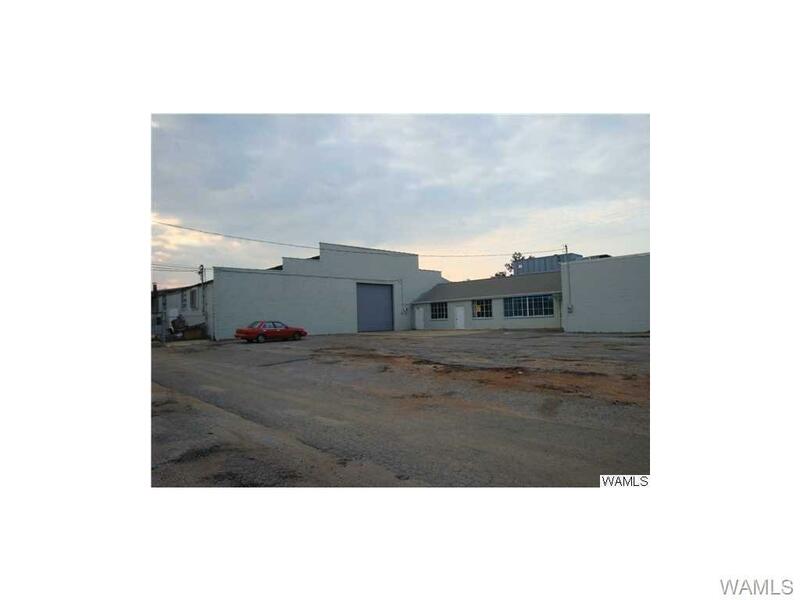 MANUFACTURING & WAREHOUSE FACILITY CONSISTING OF 2 ADJOINING BLDG, W/FIREWALL SEPARATION. EACH BUILDING HAS DEDICATED OFFICE SPACE. EACH OFFICE HAS CUSTOMER ENTRANCE PLUS ACCESS TO DEDICATE WAREHOUSE (BLDG 1) AND MANUFACTURING (BLDG 2). 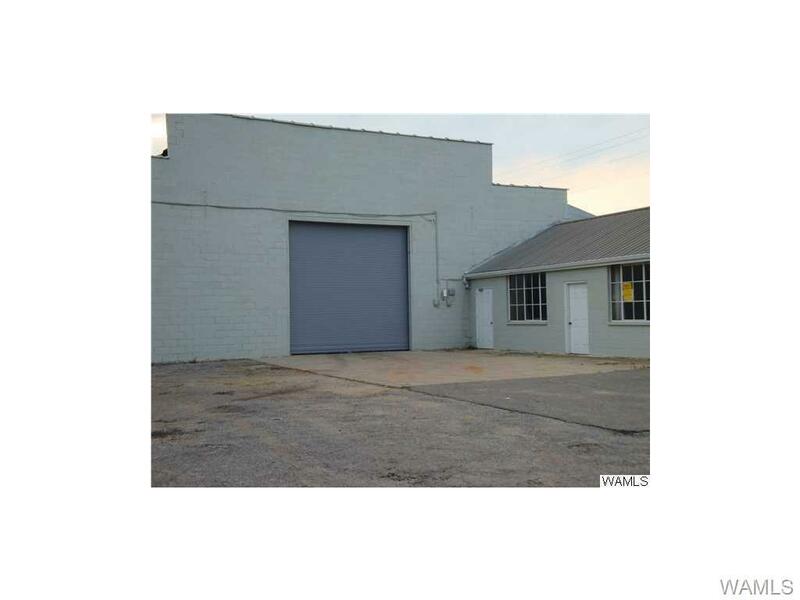 BLDG 1 (NEAR STREET) HAS 2,400 SF WAREHOUSE SPACE, ROLL UP DOOR, LOADING PLATFORM & RAMP, SKYLIGHTS, BREAKROOM, BATHROOM, STORAGE ROOM & 600 SF OFFICE SPACE. 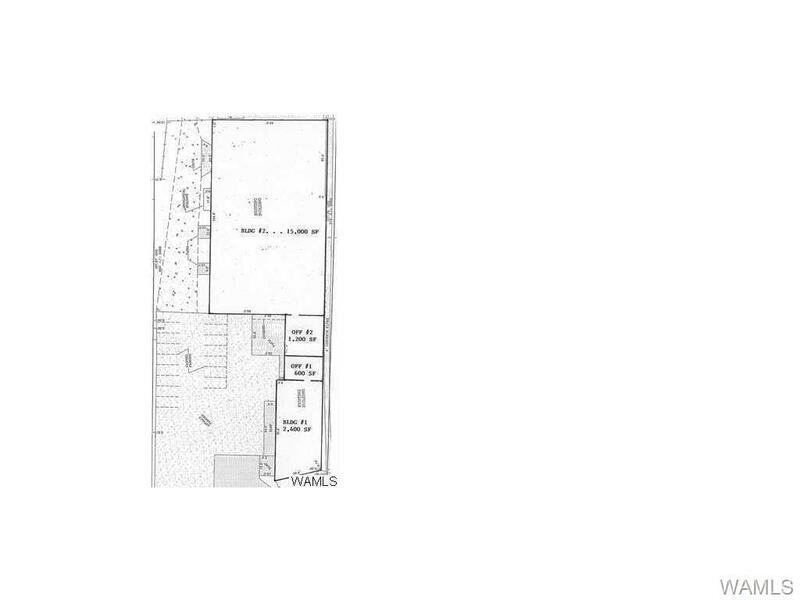 BLDG 2 HAS 15,000 SF OF MULTI-USE MANUFACTURING WITH FIVE DRIVE THRU DOORS, 14' FRONT & REAR DOORS, OVERHEAD CRANE (400 AMP, 480 VOLT SERVICE)(480 3 PHASE, 240 3 PHASE, 120 SINGLE PHASE) HIGH BAY CEILING HEIGHT 22 FT, SECURE PARKING & EQUIPMENT YARD, FIVE PRIVATE OFFICES, PRIVATE BATHROOM, SHOP REST ROOM, AMPLE PARKING. CONSTRUCTED 1955, EXPANDED 1960. SEE SKETCH IN PHOTO GALLERY. Listing provided courtesy of C.J. Mckee of Main Street Realty.